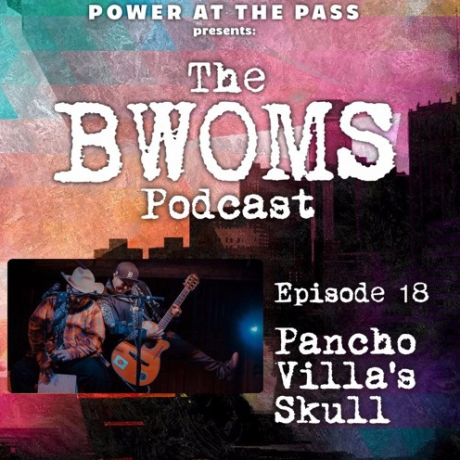 On this episode, we welcome beatboxer extraordinaire Esteban Avila a.k.a. 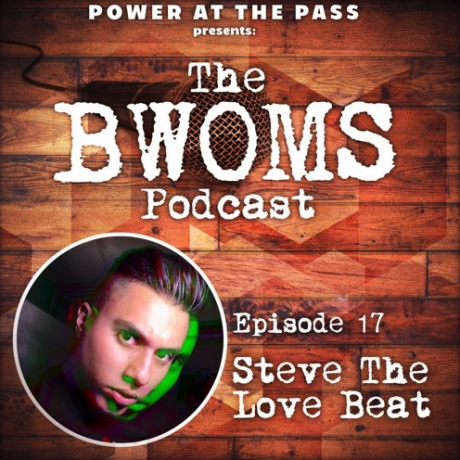 Steve The Love Beat. 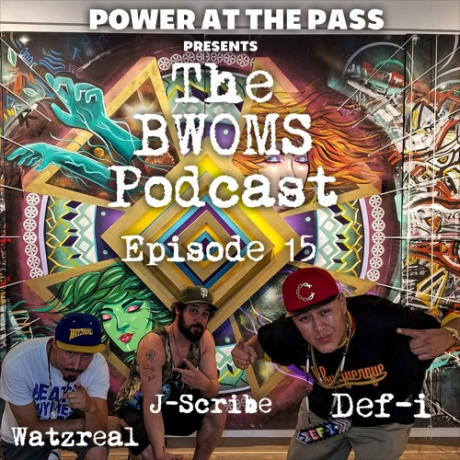 On this episode, we welcome Def-I, J Scribe, and Watzreal into the studio – right on the El Paso leg of their "Third Eye Wide" Tour. 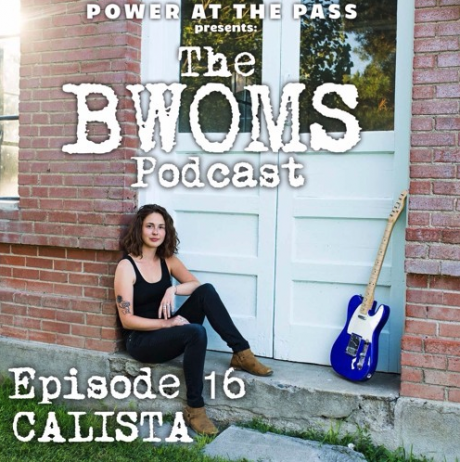 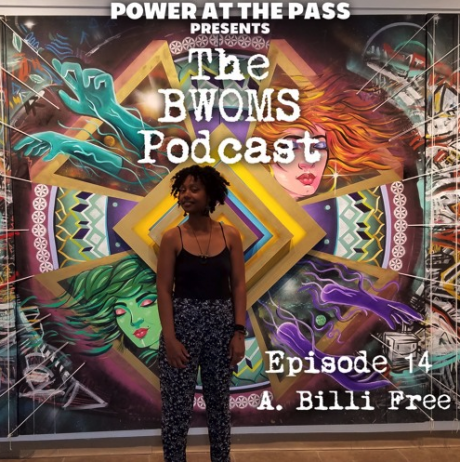 On this episode of the BWOMS Podcast we welcome the one and only, A Billi Free!